A Massachusetts man was forced to stab his family’s pit bull to death after he discovered it was attacking his one-year-old daughter. The dog attacked the child and was biting her face when the man tried to force the dog off of her to no avail. According the the local police in Falmouth, Massachusetts, the child was playing in the kitchen on Sunday at around 9am when the dog suddenly attacked, disfiguring her face. The girl’s father attempted to deescalate the situation but had no luck. The police said the father attempted to use a gun that he ran to get from a different room, but the gun was not loaded. He then found a knife and began hacking away at the animal to save his daughter from its grasp. The authorities were called and Falmouth Fire and Rescue Department and the Falmouth Police Department came to the Brick Kiln Road home and gave medical treatment to the toddler. 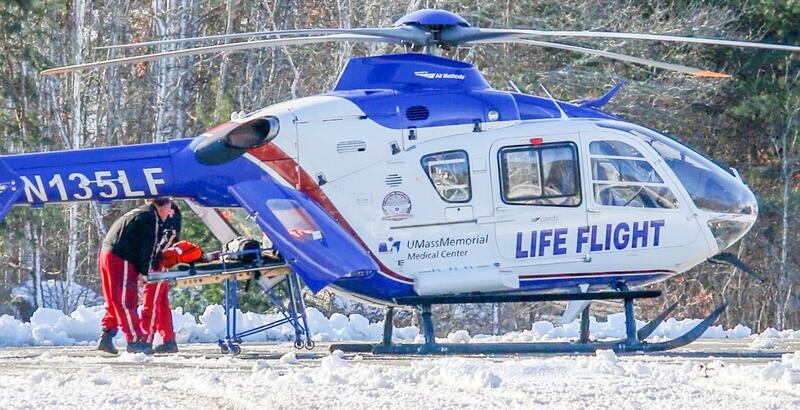 She was taken to the Falmouth Hospital by a hospital and was airlifted to Boston in a helicopter because of the severity of her wounds. 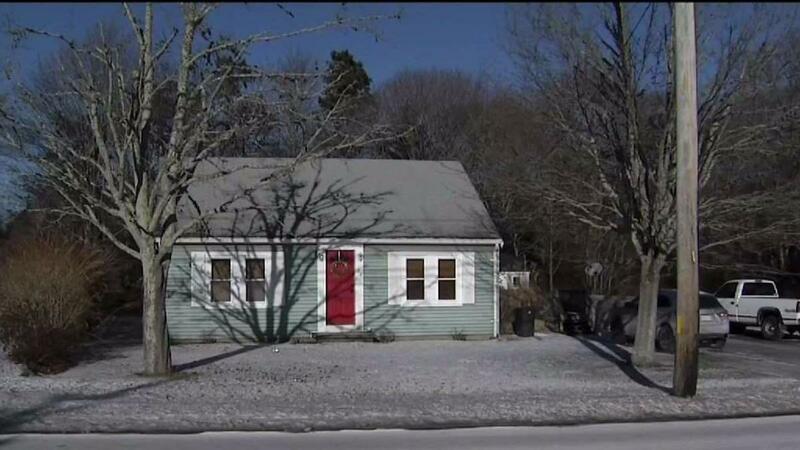 Unfortunately, Falmouth Fire Lt. Scott Stanbard told WBZ-TV that the child’s injuries are probably life-threatening. Some relatives of the family later gave Fox 25 some updated information. They said the girl had received multiple blood transfusions and was undergoing surgery for many hours to try and repair some of the canine induced damage. They also reported that the child will undergo plastic surgery in the following weeks to try and mitigate some of the damage inflicted. Police said the pit bull had been a part of the family for over five years but had never shown signs of aggression, according to the family. “At this time, the attack appears to have been unprovoked,” police said in a statement. What a sad state of affairs for this family. It was such a tragic thing to undergo. These are sometimes volatile animals and what this father had to do was so heroic yet so heartbreaking. Susan Moran, chairwoman of the Falmouth’s Board of Selectmen, in an interview with the Boston Herald said the father’s actions were “heroic efforts” to lessen the damage done by the canine. This is a really sad story about the dangers of owning dogs around young children. Don’t be afraid to give your child a safe home if you have a dog breed known for its aggression. There are plenty of people who could adopt your dog if that is the case.